Does your business have critical instrumentation that needs to clearly and easily identified? 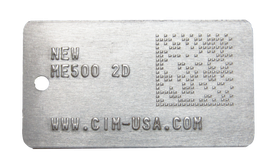 Even items that need the ability to be tracked – using a bar-code technology that is durable? 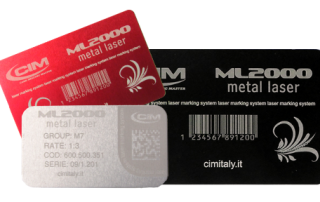 Diamond offers a wide selection of metal plate embossing and marking machines used for embossing, debossing, laser etching indenting and marking metal plates and tags that are durable and can withstand tarnish, paint, corrosion and environmental damage​. izing, painting, rough handling, and more. 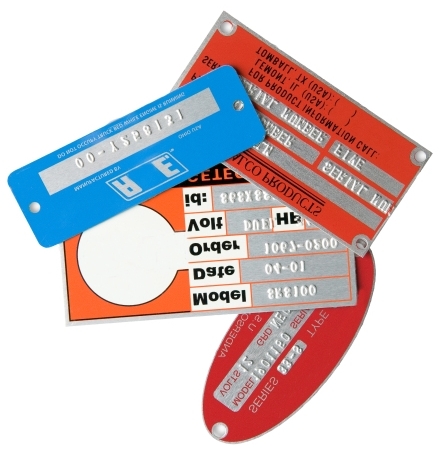 Tags can often withstand extreme temperatures, cleaning solutions and prolonged outdoor exposure to ensure 100% reliable product identification. Built to produce a quality product in any environment, our full line of embossers – from simple tabletop units to more robust fully-automated, high volume systems – help you get the job done no matter what your budget. Tags can even be bar-coded with an integrated Asset ID and Tracking solution. 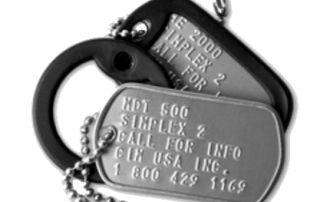 From simple dog tags to customized plates, let Diamond show you what we can do for your business. Learn more about the different options we offer, let us quote your next metal plate order.